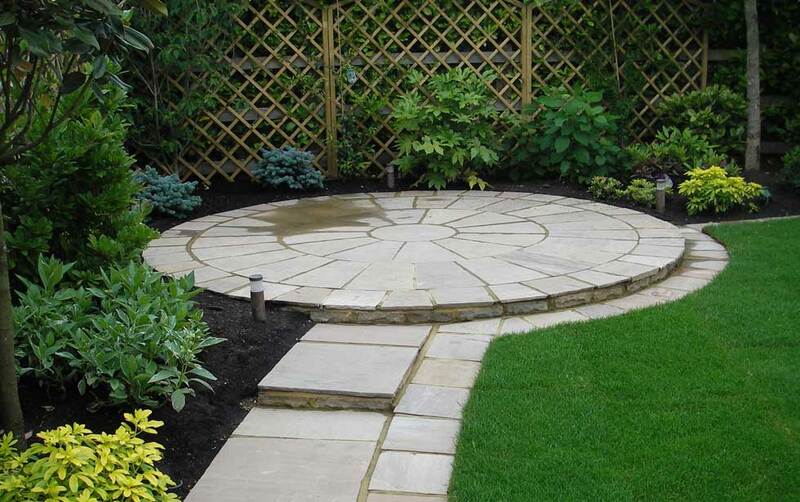 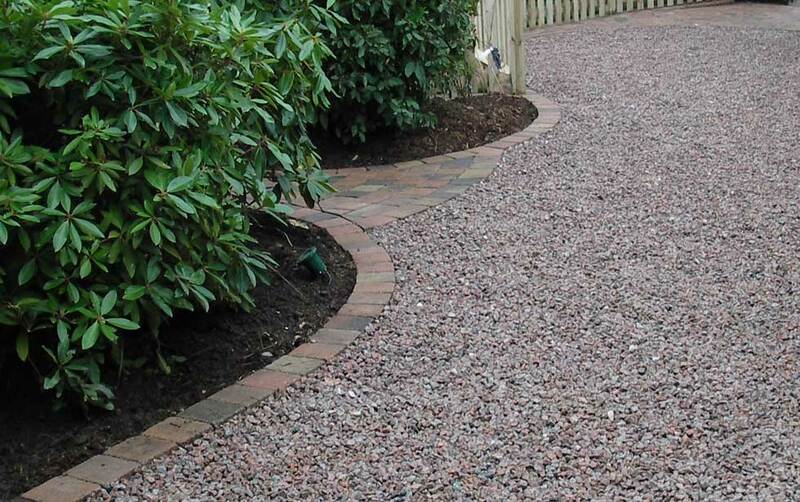 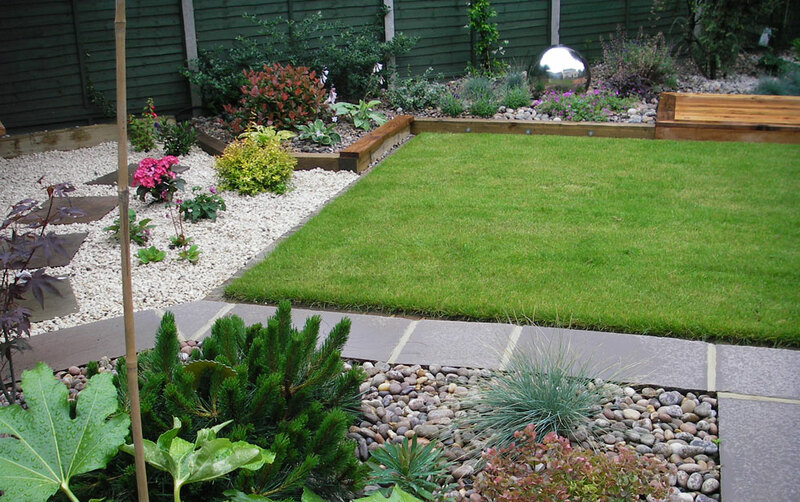 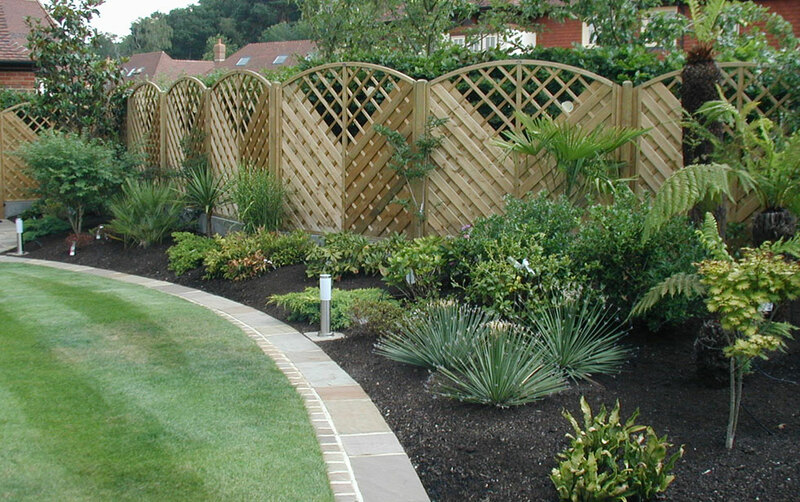 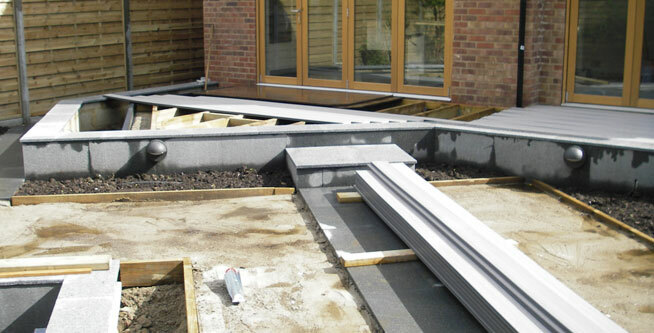 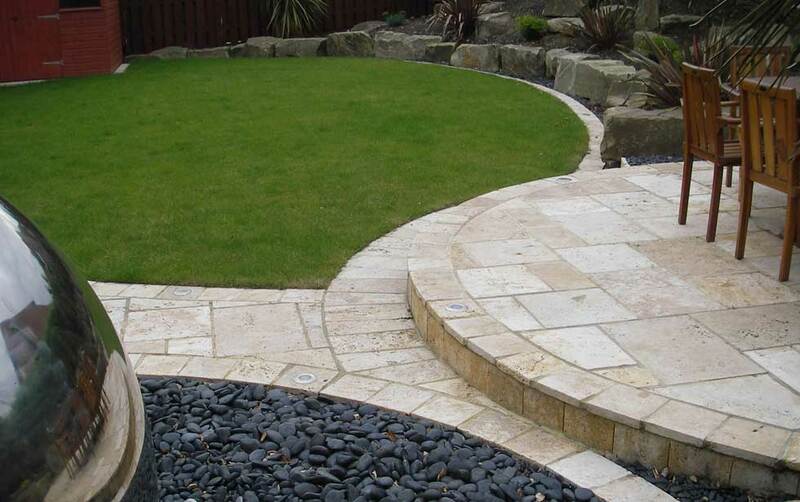 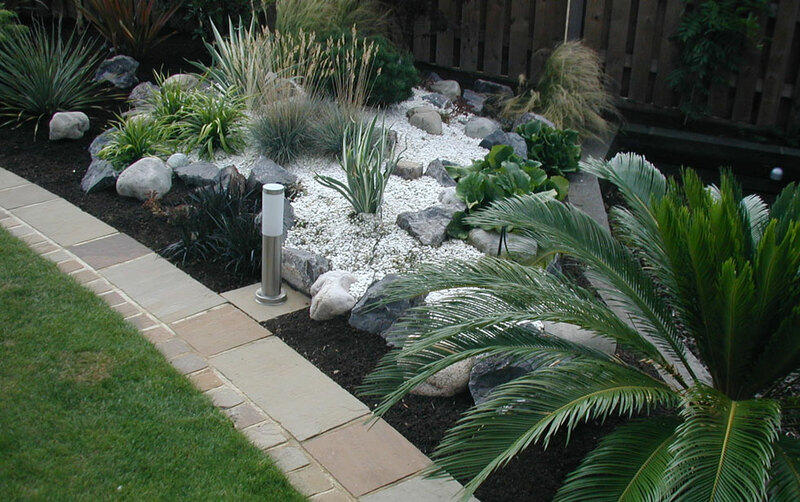 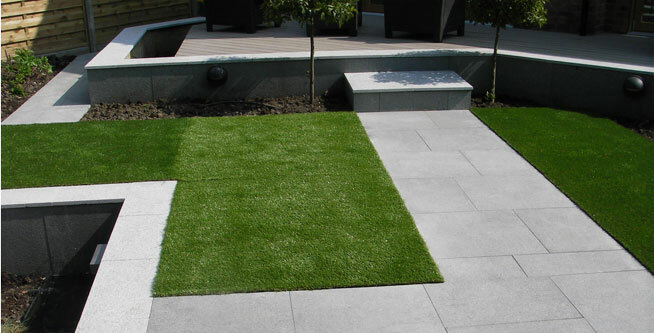 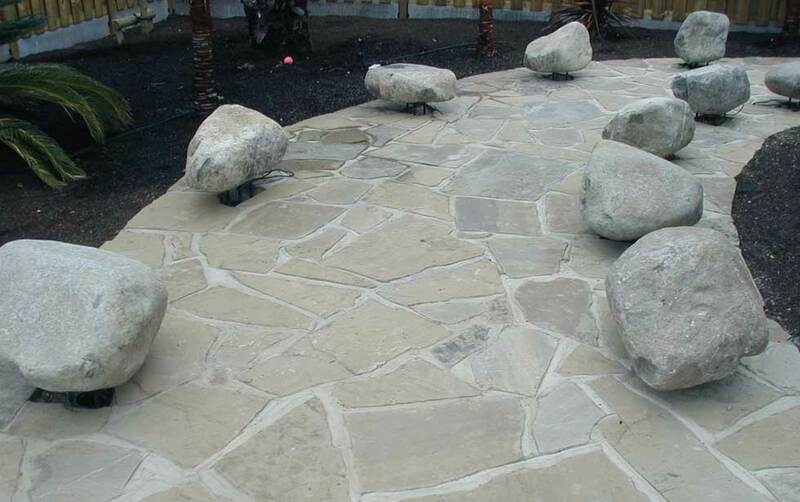 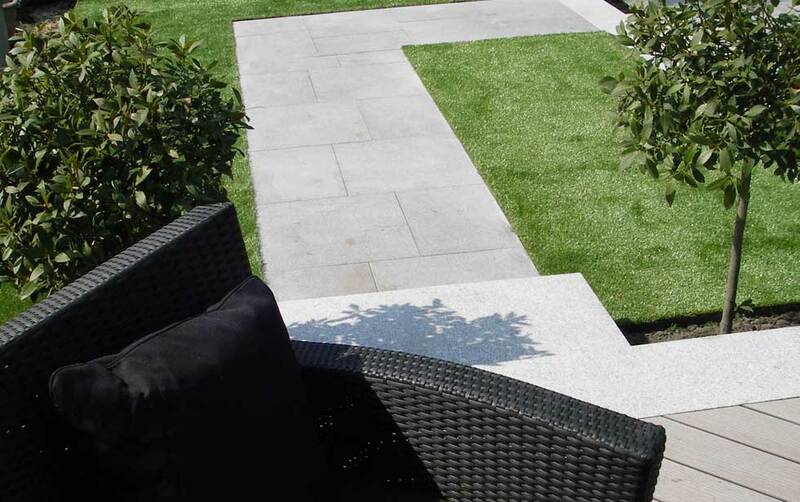 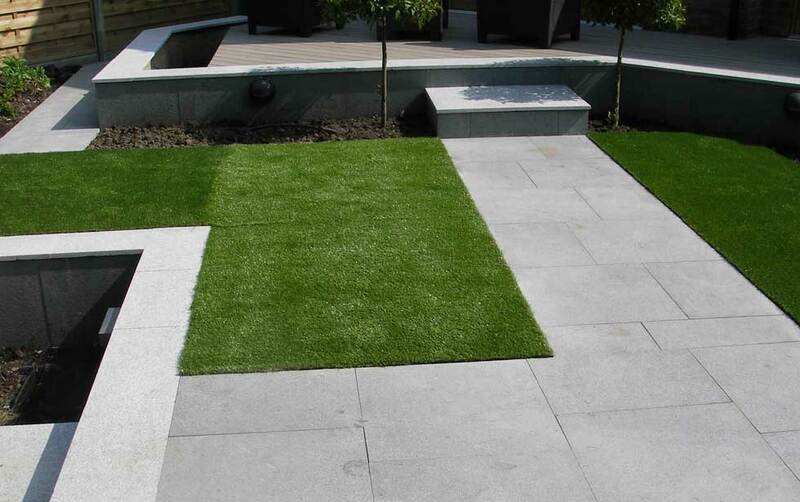 Diamond Landscaping was set up in 1996 by Steve Preston and we have built an excellent reputation for professional landscape gardening and design. 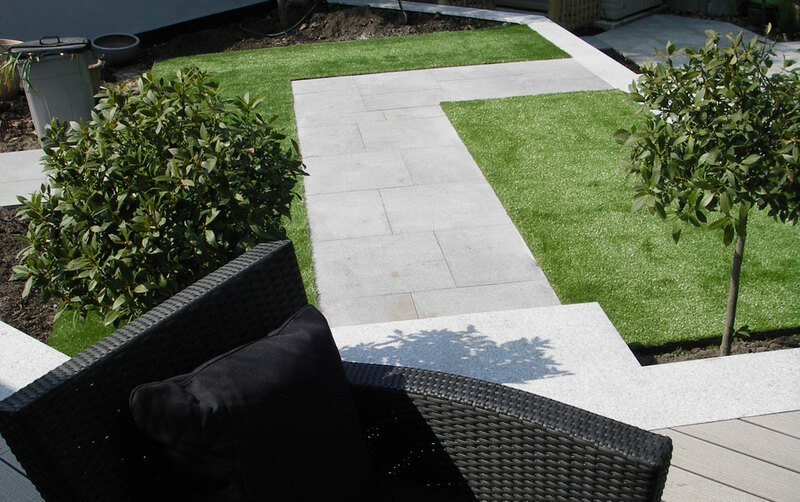 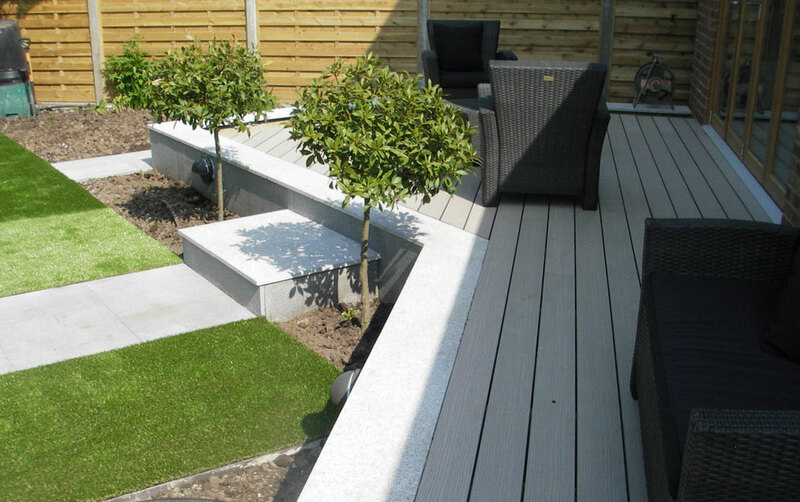 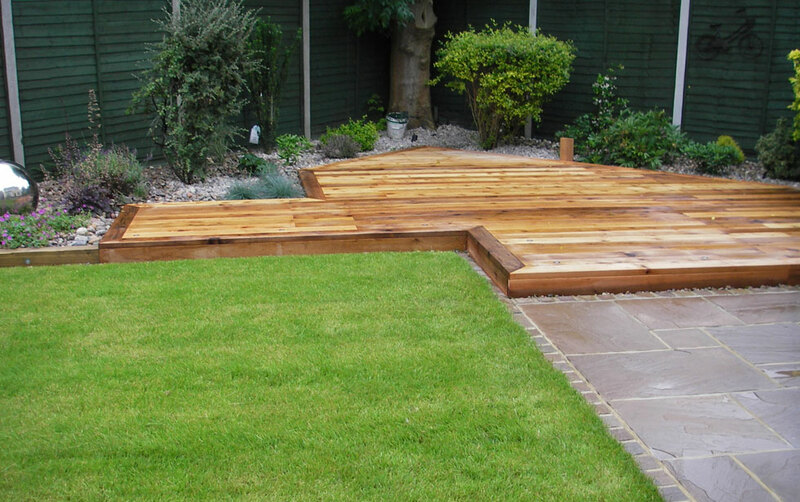 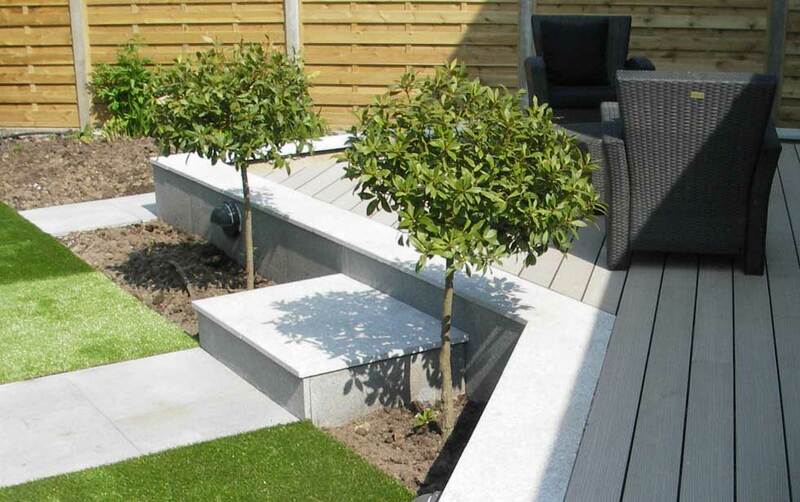 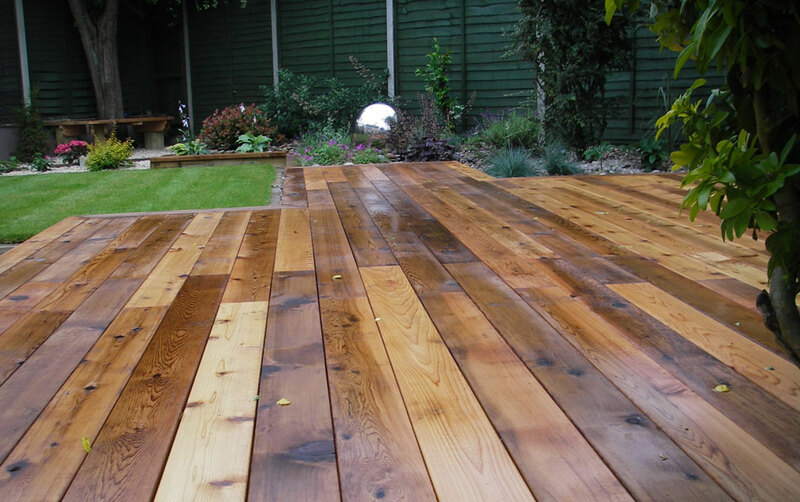 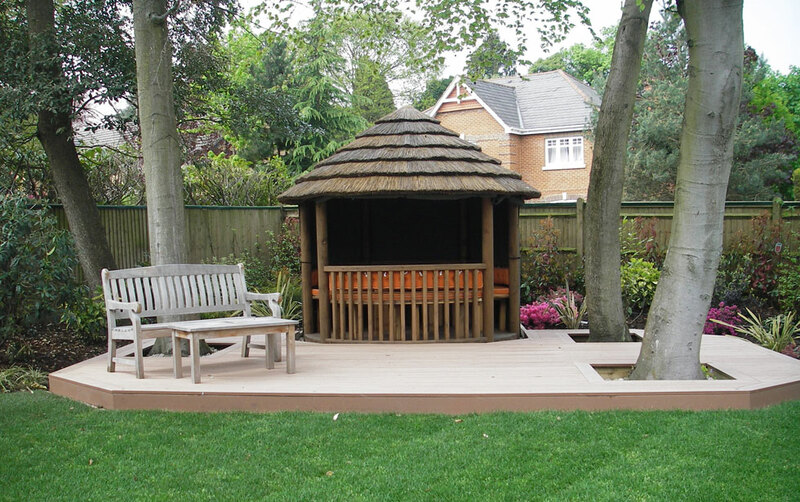 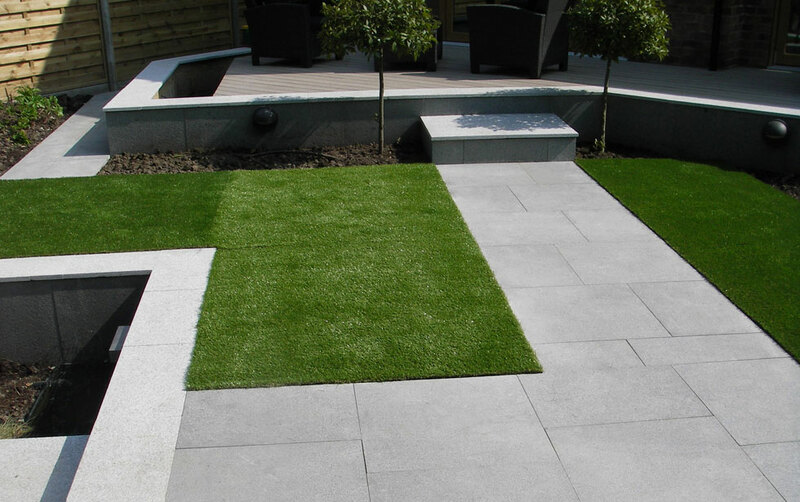 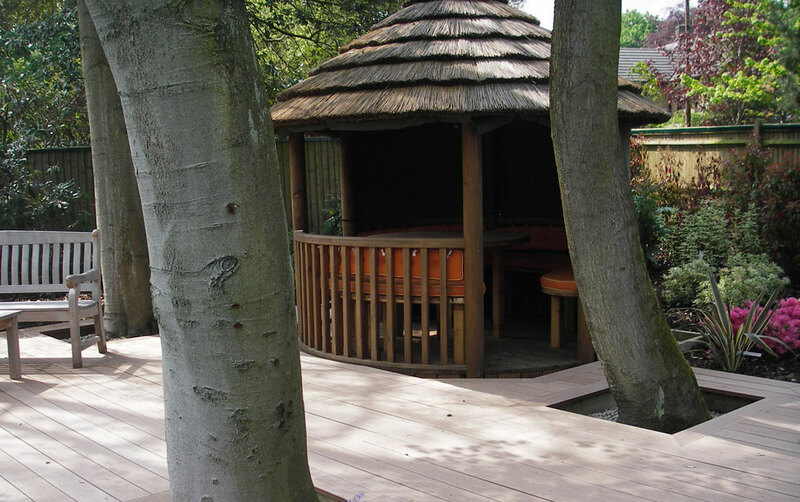 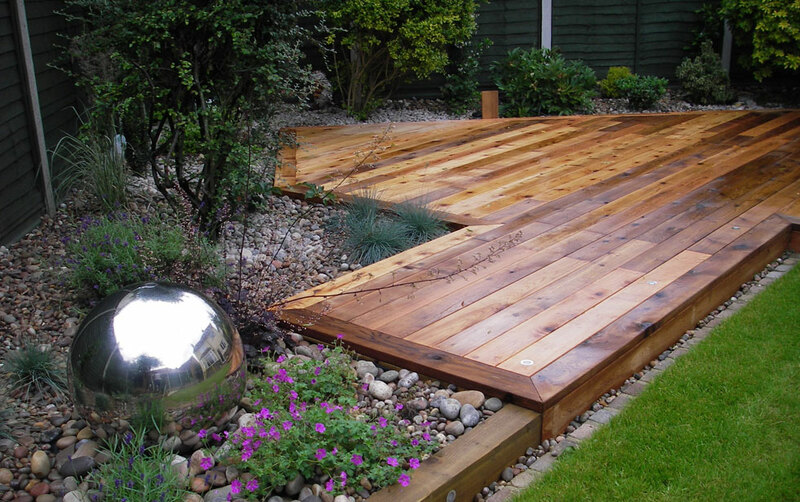 Our aim is to help you make the most of your garden’s potential so that you can enjoy it all year round – from building raised flowerbeds to installing a firepit or water feature to the design and delivery of a completely re-landscaped space. 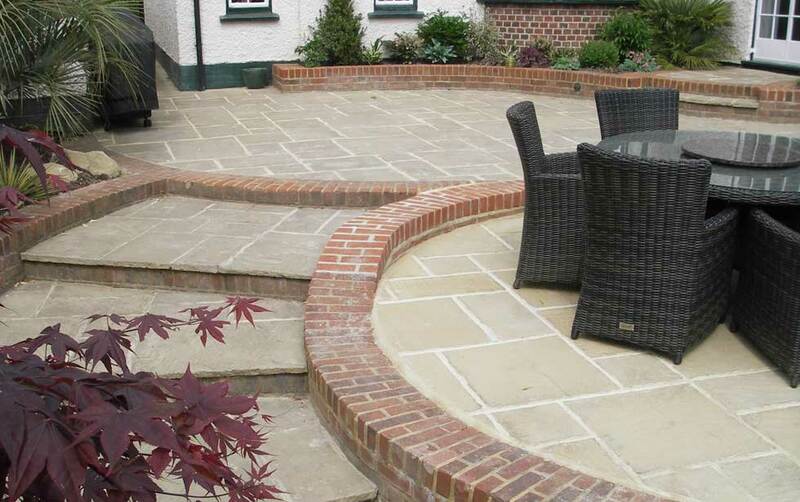 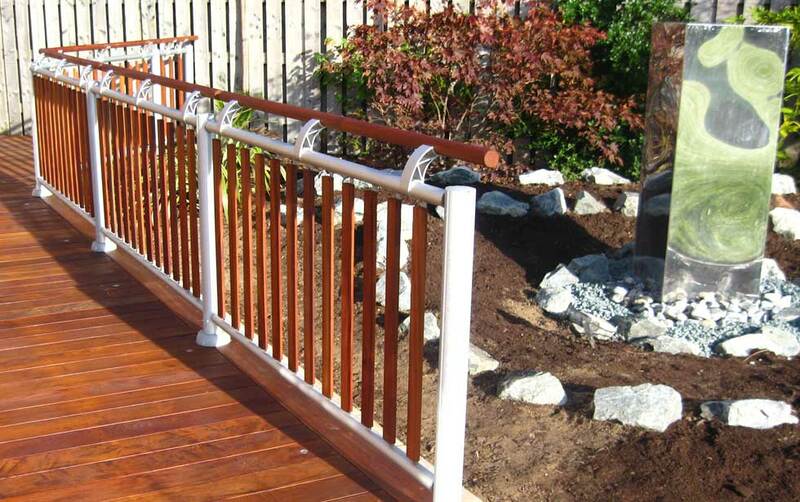 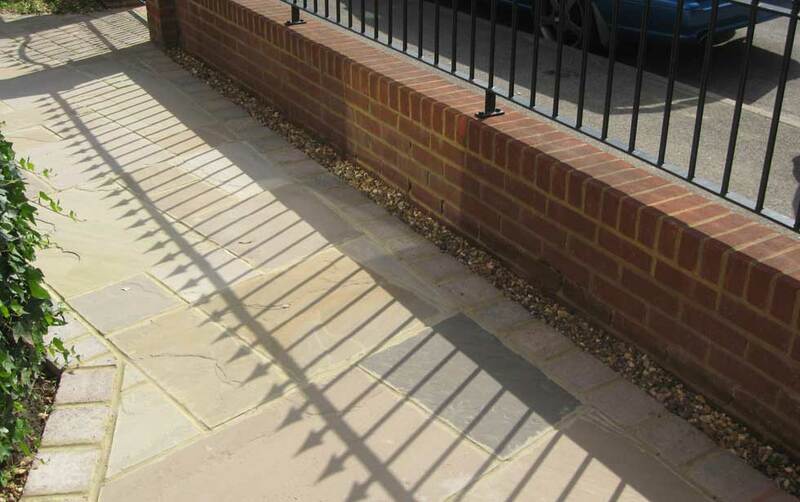 We are committed to delivering quality workmanship, excellent value for money, inspiration and expert advice. 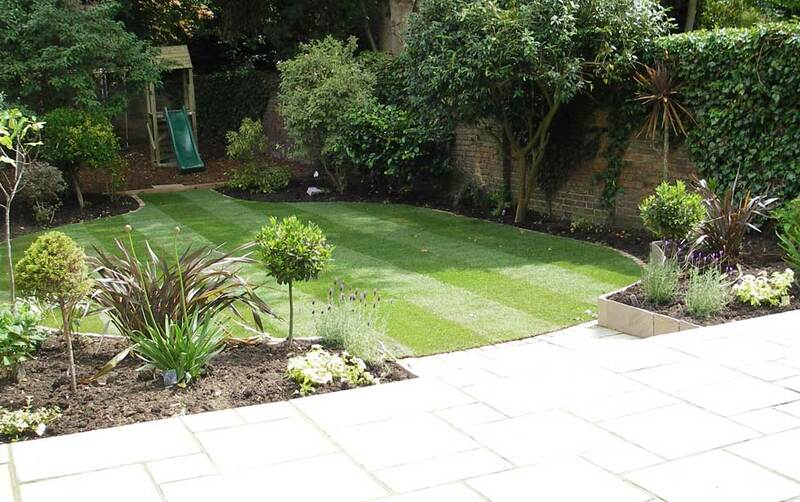 What cannot be measured, of course, is the new love for and enjoyment of your garden when we’ve finished the job.